1.3.1 Does it fit your mailbox? Using your smartphone while driving a vehicle is never a good idea, but sometimes you really need it in your sight for navigation or GPS tracking. 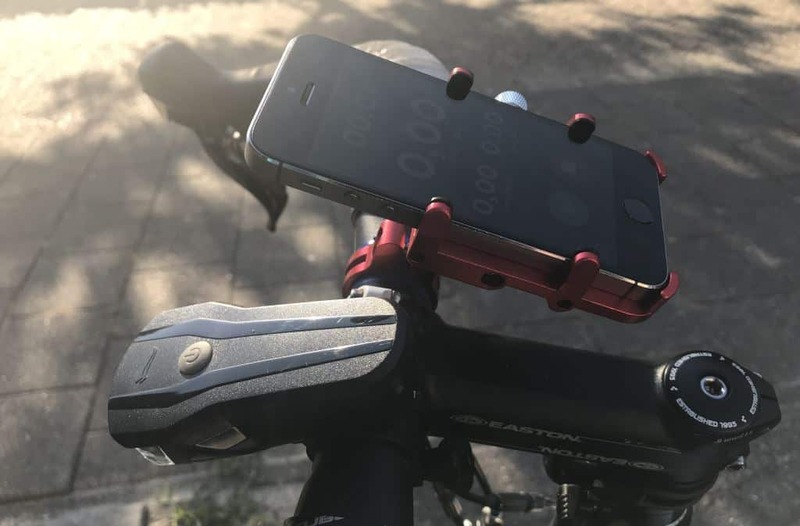 There are plenty of different cell phone holders for cars in the market, but for bikes and motorbikes, there are less. Next to that, they often are very expensive or are of subpar quality. 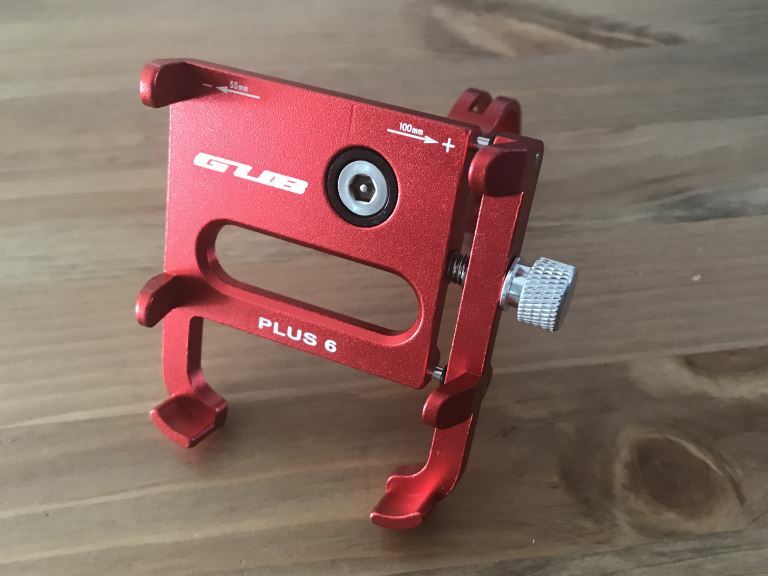 Let’s see if the GUB PLUS 6 Cell Phone Holder for bikes is an exception to that. 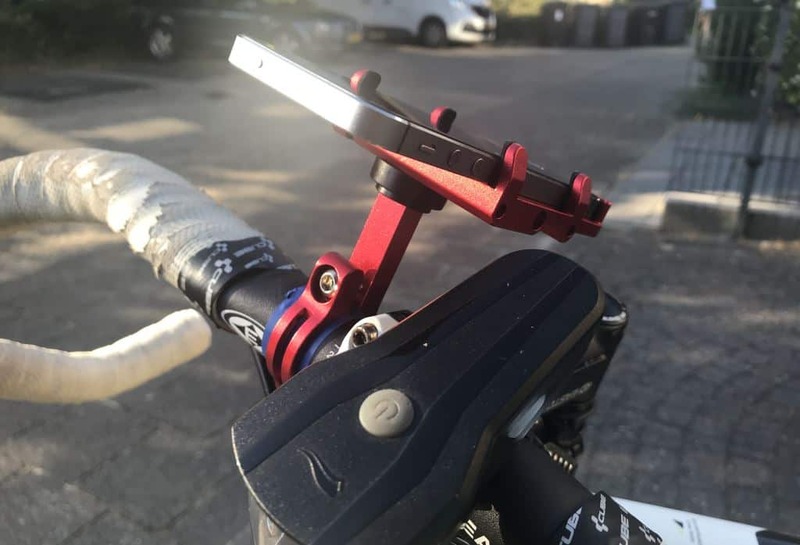 I wanted a cell phone holder to mount my smart phone on racing bike. Because the cell phone holder has an aluminum alloy, I expect it to be light but durable. And I hope it is solid enough to keep the smart phone well in place. 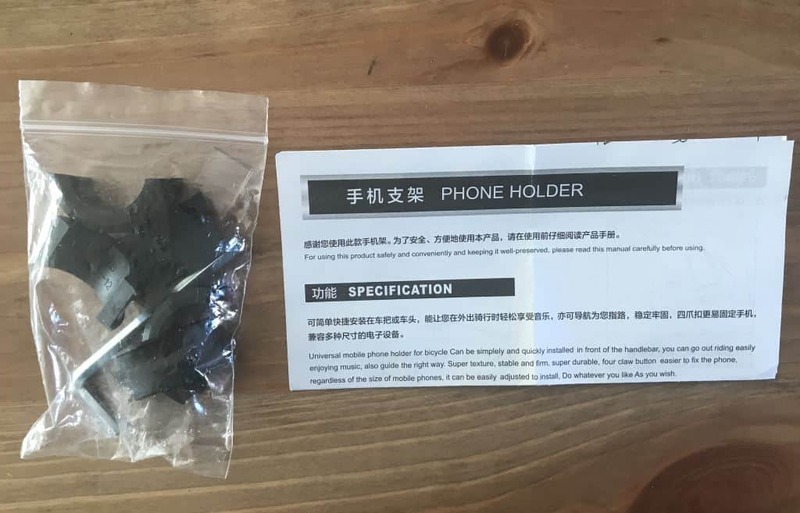 With a product price of around 11 Euro, that is not very much to ask from a cell phone holder. 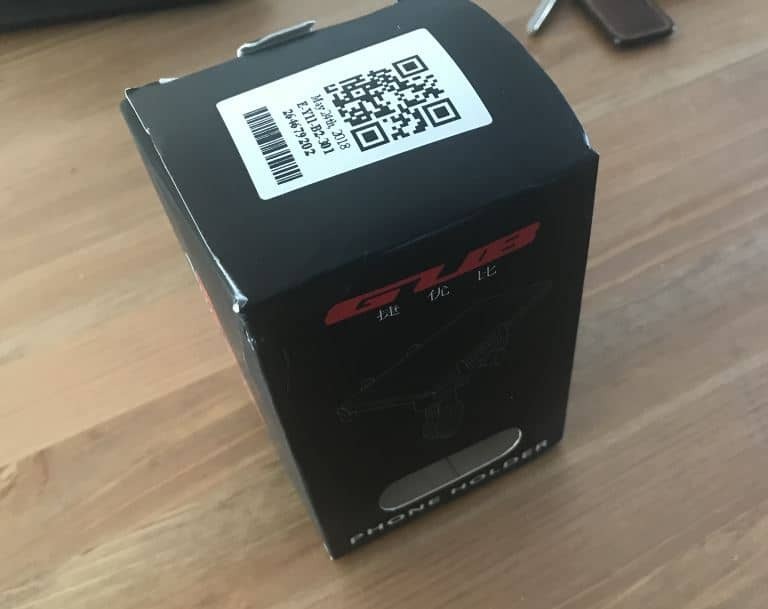 The product comes in a black cardboard box. The build quality is very good. 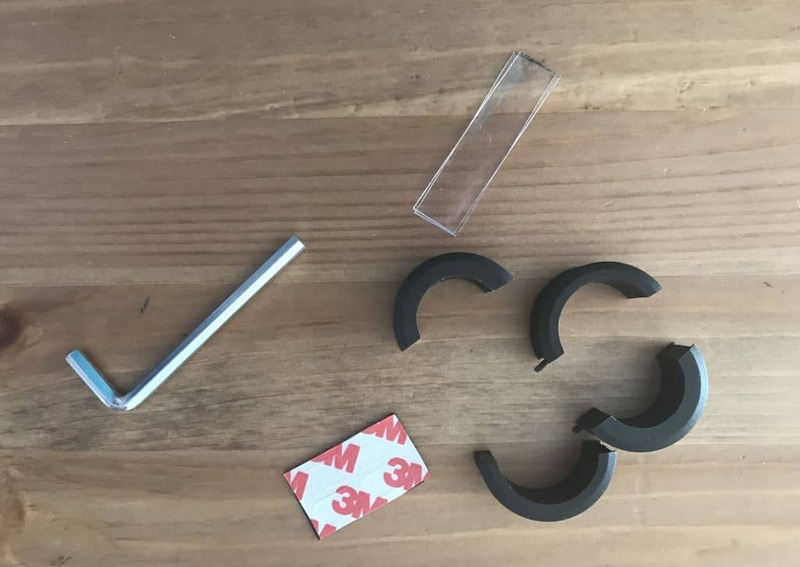 Not only material and the design of the mount itself, but also the screws and the included tools and accessories for installing. The product is good enough to endure weather, shocks and vibrations from a racing bike, but even a scooter or a motorcycle. Installation is pretty simple: you just put the holder around the steering rod and screw it tight with the special anti-theft screws. These are hex screws with a pin in the center. The hex key has a hole that fits this pin. When the rod is smaller then the mount you can use the rubber adapter pieces to make it fit. I did not need any adapter pieces to fit it on my racing bike, but then meant I would install the aluminum directly on the steering wheel. I used some isolation tape to prevent scratches. After the cell phone holder is installed you can put the protective 3M pads in place, to keep the smartphone tight in place and prevent the holder from causing scratches on the installed phone. 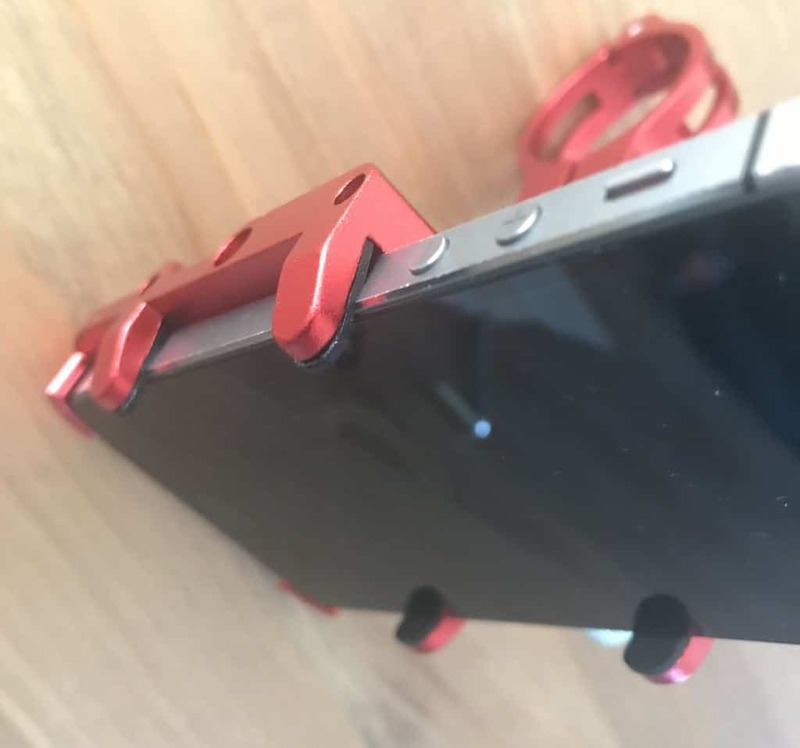 When you install the phone in the cell phone holder, you place it between the mounting points and use the screwing tip on the side to put it in a tight position. 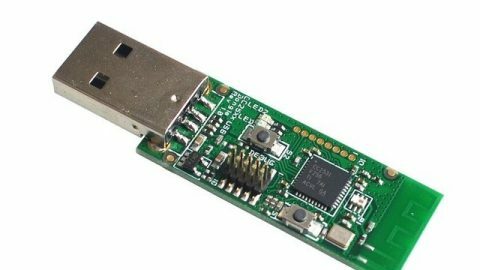 When it is in a fixed position, it will stay in that position. I went for a ride over smooth and bumpier roads and the mount and the smartphone stayed well in place. Tools for installation are included (special anti-theft screws). You can mount your cell phone very tight. Included pads will prevent scratches on your smartphone. 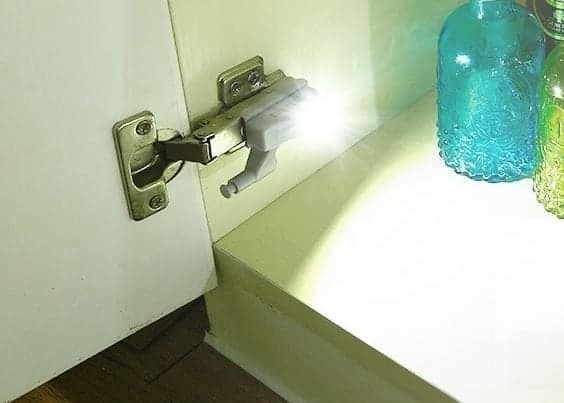 The holder itself cannot be quickly installed or removed. Will not make your phone more resistant to rain. 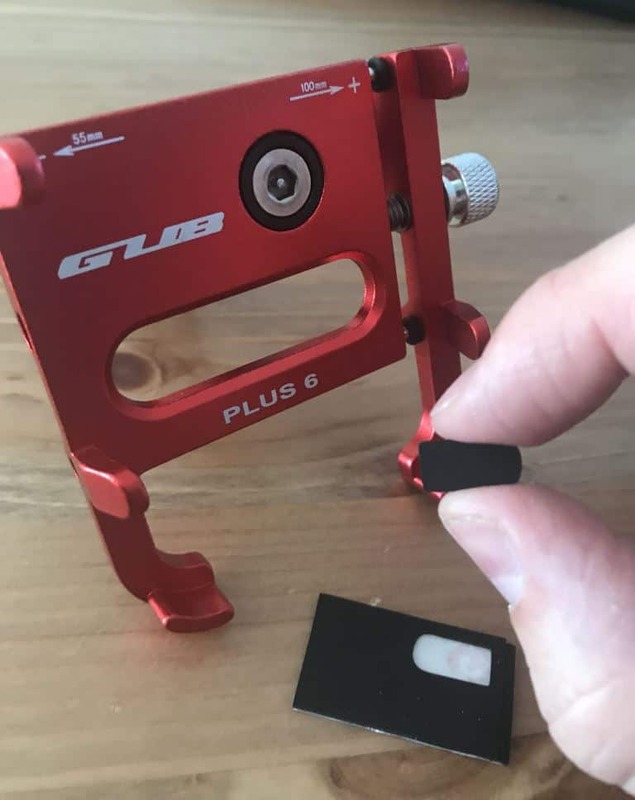 The GUB PLUS 6 Cell Phone Holder is a good product at a reasonable price. 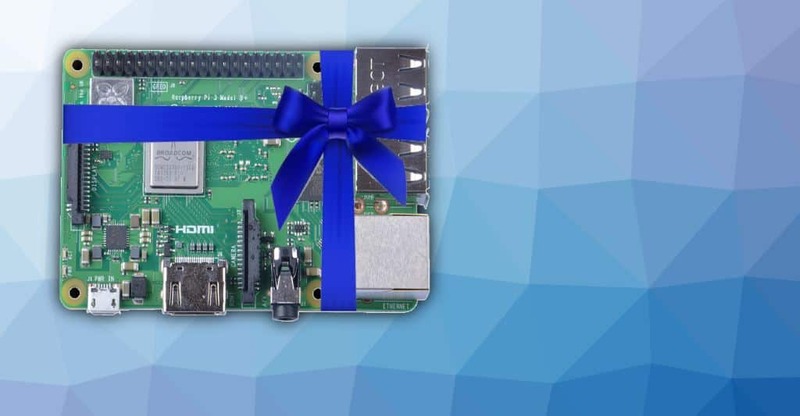 You can also choose a different color for the product, but the price may vary. 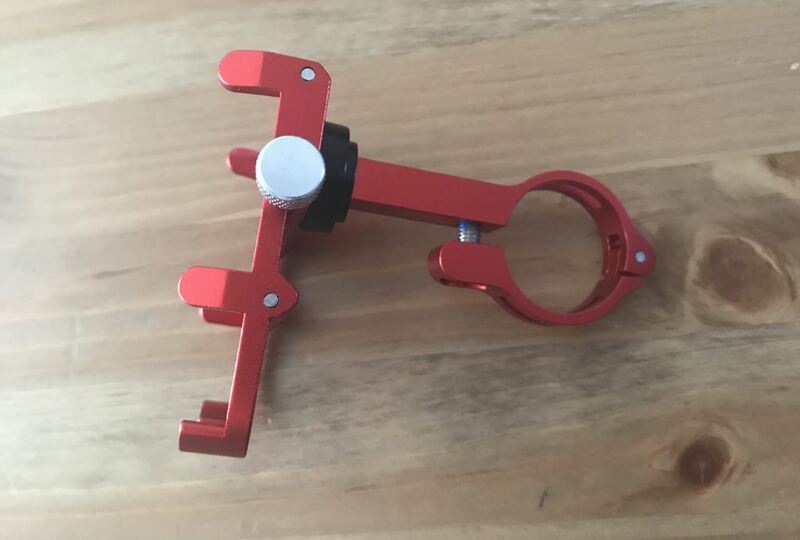 If you need a cell phone holder for your bike, racing bike, mountain bike, scooter, moped or even your motorbike, you can safely choose for this product. I got the one in Fire Engine Red. You can also choose for the one in Black, Blue, Silver or Rose Gold.